Killmonger uses speed, strength, and strategy to take down his enemies. 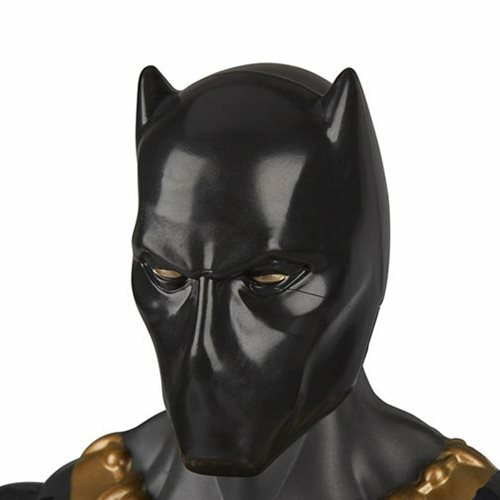 imagine Erik Killmonger causing serious battle chaos with the 12-inch scale Erik Killmonger figure from the Titan Hero Series, inspired by the Black Panther movie. 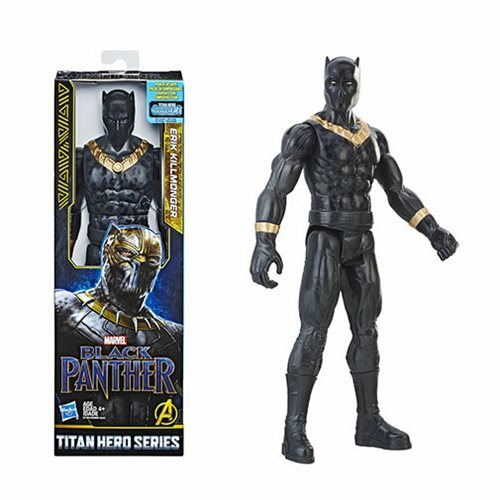 This figure includes a port for the Titan Hero Power FX pack (not included; sold separately with Titan Hero Power FX figures) so when kids connect the pack, they can power up their figure and activate character-specific sounds and phrases from Black Panther!